I am familiar with the style because I used to experiment with architectural shapes and elements when I made art in High School and College. I didn't really do well and concentrated on pressing keys for work but have always become fascinated with this medium for a long time, but here's a bit of good news for people who live and breathe this style. You are in for a treat because the world-renowned Rodolfo Gan has just started doing his second solo art exhibition called Prism 2 at the Upstairs Gallery of Finale Art File, La Fuerza Compound, Makati City. It is a collection of 11 paintings that is done in cubism and geometrism. 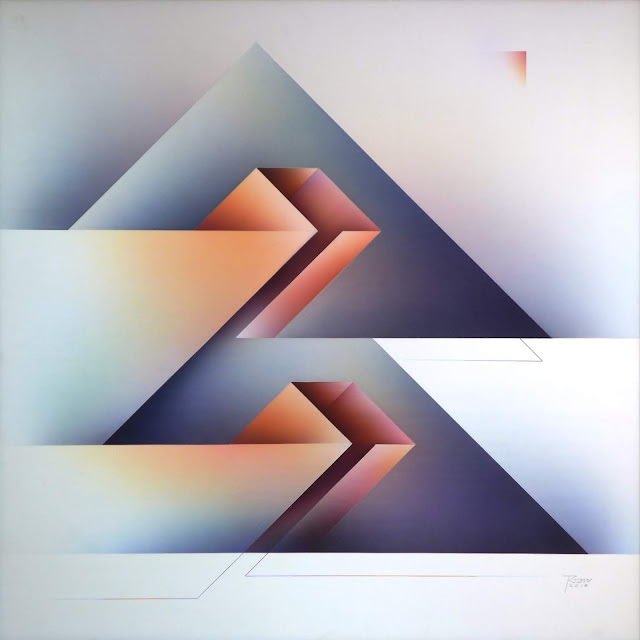 Known for his Airbrush method, his square abstract paintings show mostly these geometric lines and forms. He quirps "I am inspired by masters like Fernando Zobel (saw one in Seda Hotel), Lee Aguinaldo, and Roberto Chabet who is considered the father of conceptual art in the country." He graduated from the University of Sto. Tomas with a degree in Fine Arts, major in Advertising. 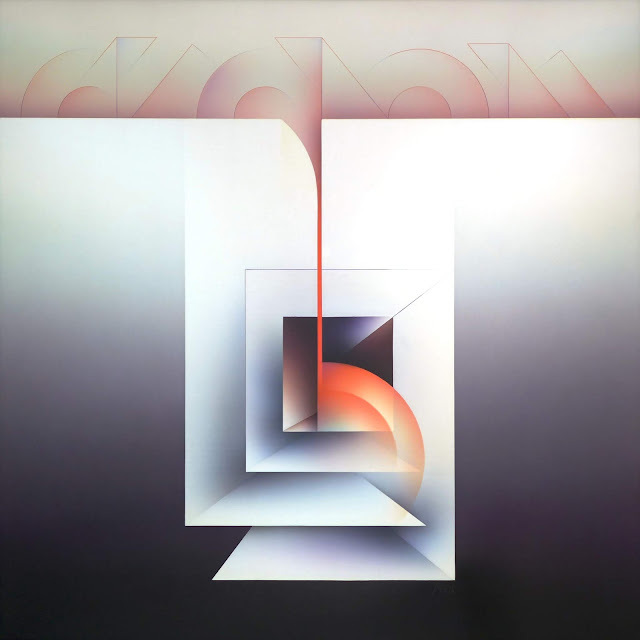 Oftenly, they use bold colors but Gan’s works are unique as he stays in earth tones. Chabet encouraged and inspired Gan to be an artist. 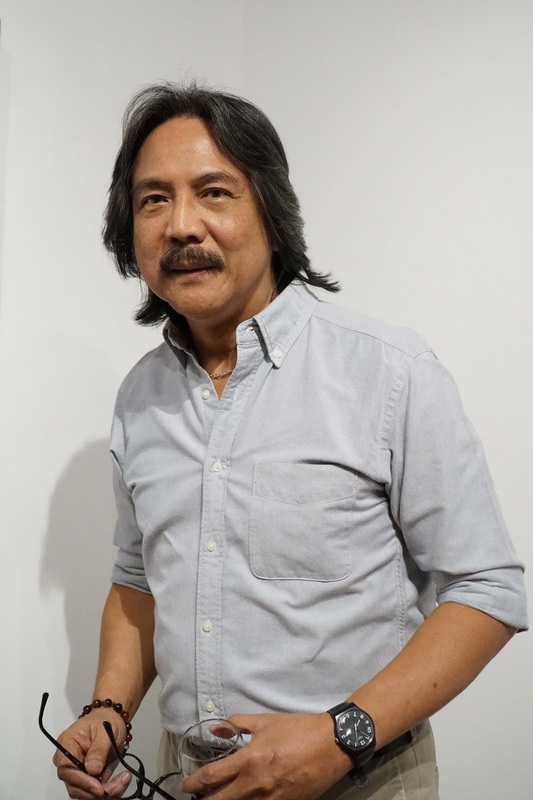 In the 70's, Gan won local and national art competitions and got his work exhibited at the Cultural Center of the Philippines where he had his first solo exhibit via the Luz Gallery in 72. 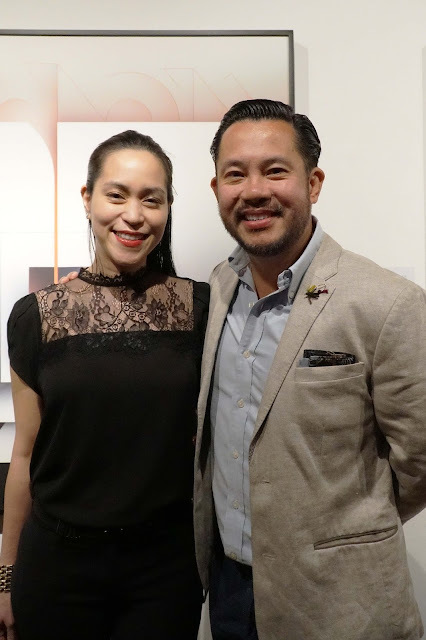 He was dubbed as one of the CCP's Thirteen Artists and took part in exhibitions here and abroad, including the 7th Paris Biennale and the ASEAN collection exhibitions in Israel, Jakarta and Hong Kong. The family’s printing business though still was the priority for Gan. After a long hiatus, he came back with Prism in 2014. 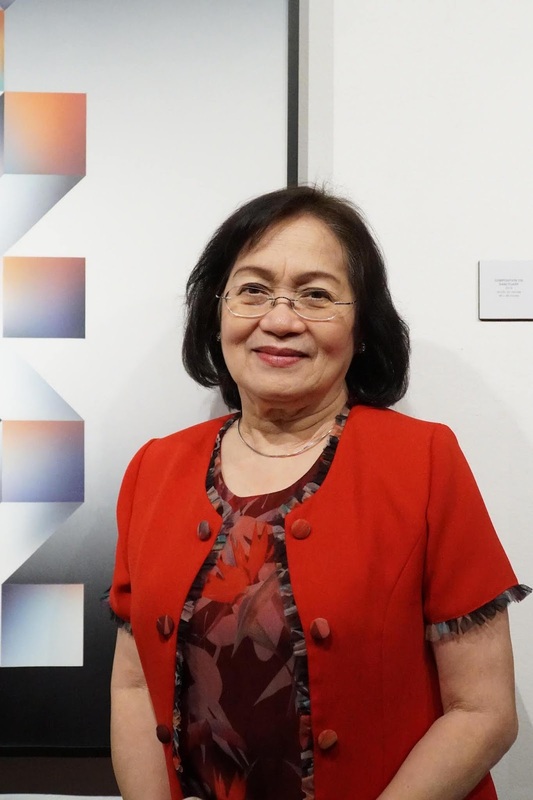 He adds "My paintings have always been made to challenge the person looking at it, to look at them the way he or she chooses to.” So make sure you do visit his exhibit until February 11, 2019 at the Upstairs Gallery of Finale Art File, La Fuerza Compound in Makati City.